As member of the VDWF e.V. 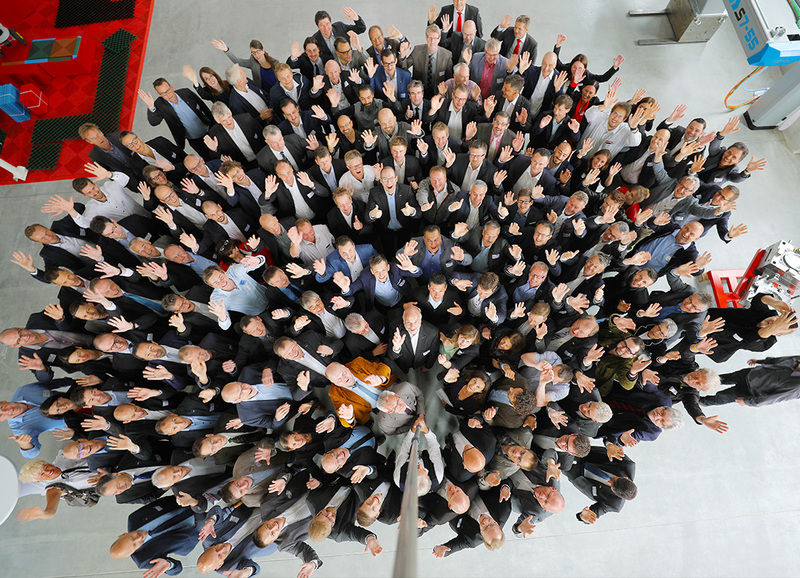 – The Association of German Tool and Moldmakers – we attended at the annual general meeting of the association on April 26th, 2018 at Deckerform in Aichach, Germany. Around 150 members have come to Aichach to meet their fellow toolmaking enthusiasts from all over Germany and also from Austria, Switzerland and Liechtenstein. Professor Thomas Seul, President, and Ralf Dürrwächter, Managing Director of the association showed the current positive developments of the association. 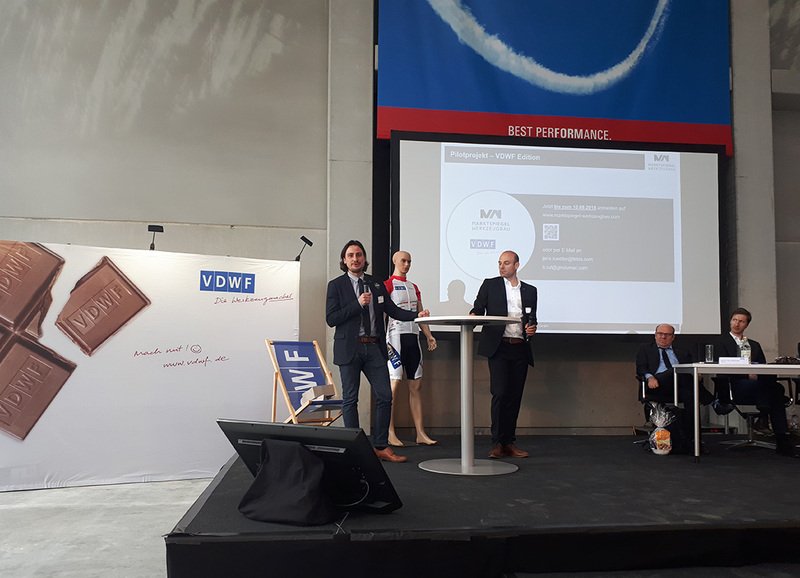 As one special highlight VDWF has been awared with the second place award in the “Association of the Year 2018” competition in the “Reform and Management” category by the German Society for Association Management (DGVM) in Berlin. Only one of the association’s recent success stories. The association enjoys the full confidence of its member base which has been seen in the unanimous re-election of the executive board by present VDWF members. For GINDUMAC, Benedikt Ruf, Co-Founder & Managing Director, was attending the event. It was an honor for us having had the chance to present the project “Marktspiegel Werkzeugbau” – a practice-oriented comparison of tool makers – together with Jens Lüdtke, Head of Tebis Consulting. Tebis and us will launch the project together with the VDWF this May with a selective circle of tool and mold makers. As GINDUMAC we want to actively bring in our expertise of digital entrepreneurship and marketing to create a new market transparency and give feasible guidelines for actions to tool and mold makers in the association. More about the project to come in the next months. More about Tebis Consulting auf www.tebis.com . More about the VDWF e.V. auf www.vdwf.de/en .